We humans, like almost all animals, are strongly affected by the Earth’s 24-h period of rotation. 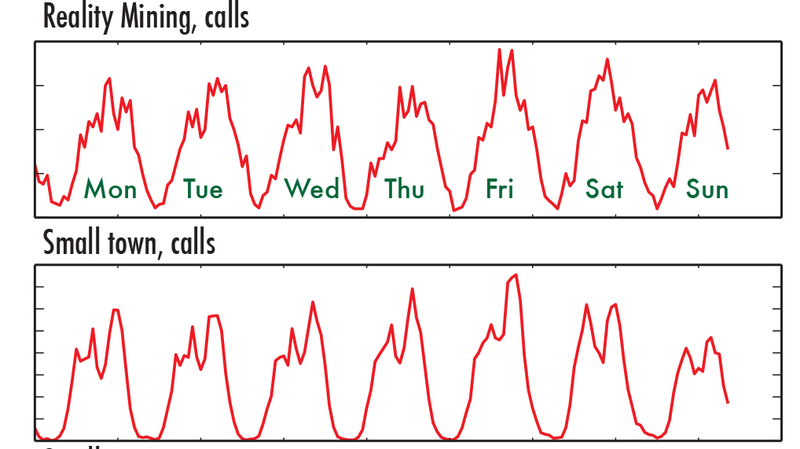 The rhythms of our lives are phase-locked with this diurnal cycle. Because we have evolved to cope with the external environment, we have genetic pacemaker circuits that follow a period of approximately 24 h. However, there is a lot of individual variation. This variation is visible e.g. in the existence of chronotypes—morning types and evening types, those who like to go to bed early and those who have a hard time waking up early. Our daily patterns of activity leave clear marks in the digital traces that we leave behind. 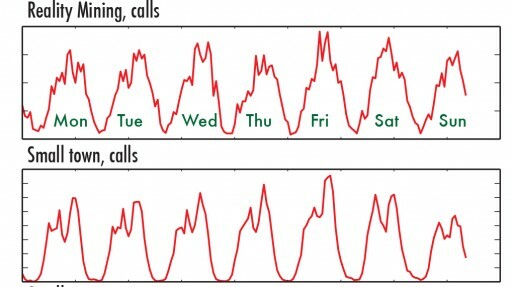 We have shown that there is clear and persistent individual variation in timings of calls and other forms of electronic communication, pointing towards morning and evening types, but also other extended patterns of activity. Furthermore, it appears that different social contexts have their own persistent rhythms. We are currently working on both massive databases of auto-recorded digital data as well as personal sensors (wristbands, bed sensors) to study circadian patterns.